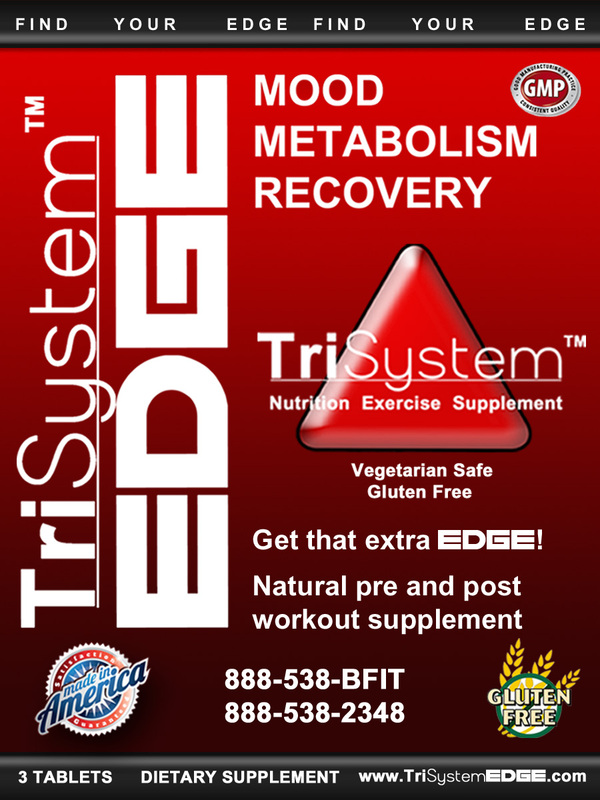 Jeff is the Creator of TriSystem EDGE, is the Director of the National Association of Sports Nutrition, and the first NASN Licensed Master Sports Nutritionist in San Diego, CA. 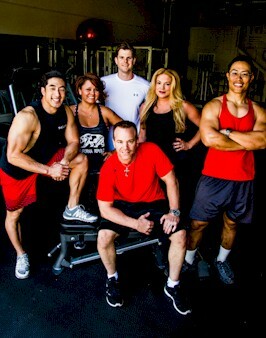 He specializes in breaking performance and fitness plateaus through exercise and nutrition. He graduated from the College of New Jersey in Trenton with a degree in both health and physical education and obtained his professional certifications through several different organizations including AFAA, ACE, the NAFC and the NASN. Jeff holds every certification the NASN has to offer, including their licensing instructor certificate. Jeff is a family man, spending most of his leisure time with his wife Tina and their two children. 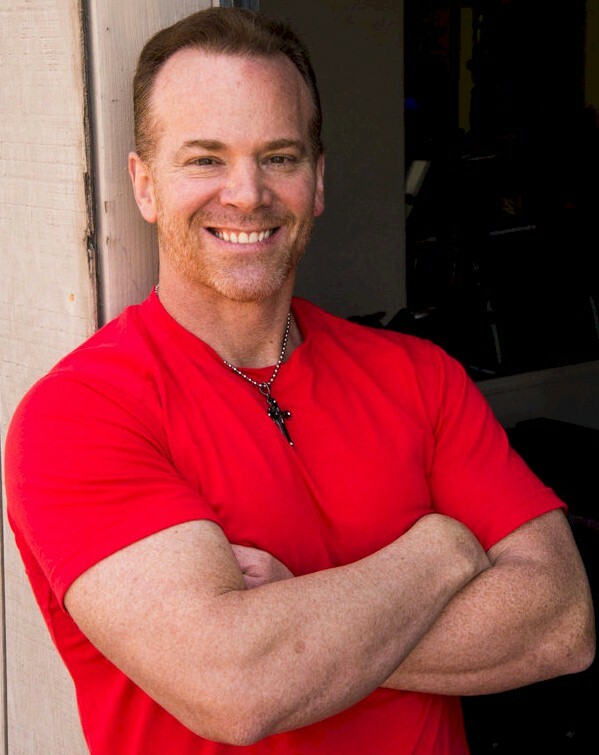 Jeff also has a passion for research and the implementation of specific nutrition and exercise strategies that fight heart disease and cancer, the leading causes of death in America. 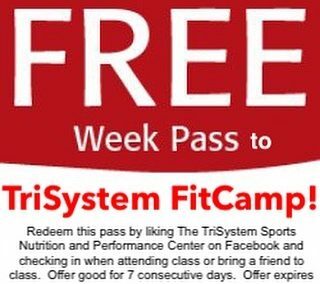 He has been coaching and mentoring as a unique sports nutritionist in San Diego, California since 1996.